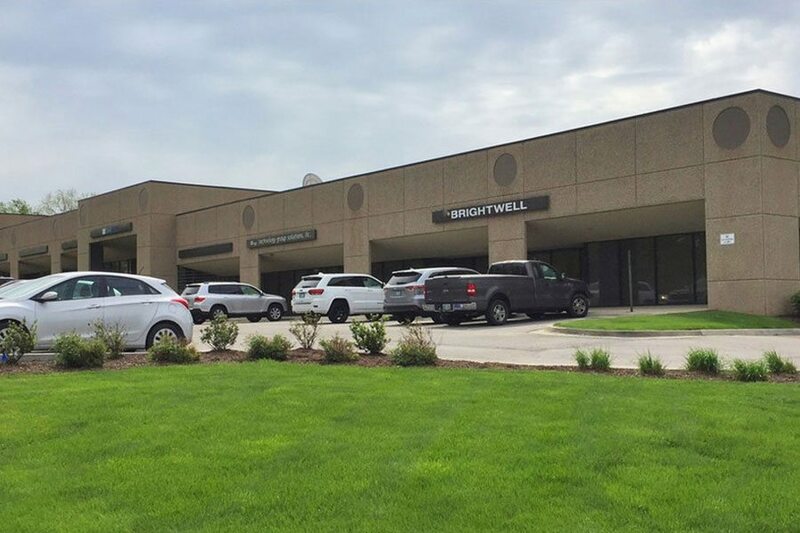 Park Place 95 features high quality office, flex and industrial space with an unbeatable Johnson County location along 95th street. It offers competitive lease rates and a high-image business park environment, dock high doors as well as drive-ins. Each office includes their respective entry doors to the parking lot. 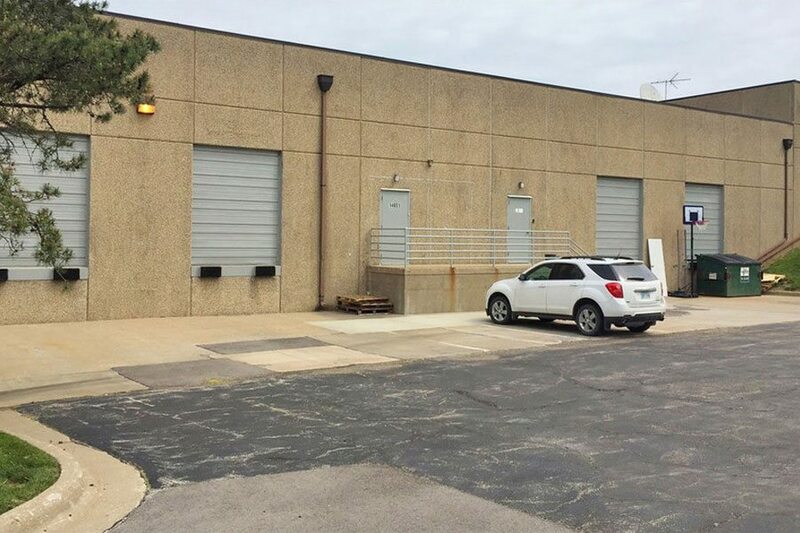 The property has quick highway access to I-435, I-35, K-10 and 69-Highway into south Overland Park, is 3 miles from K-10 which gives direct access to Lawrence, Kansas, and is 6 miles to 69 Highway into south Overland Park. BP-1 Zoning allows for a wide variety of uses. Due to it’s park nature, there is also availability at Park Place 95 – Building B.